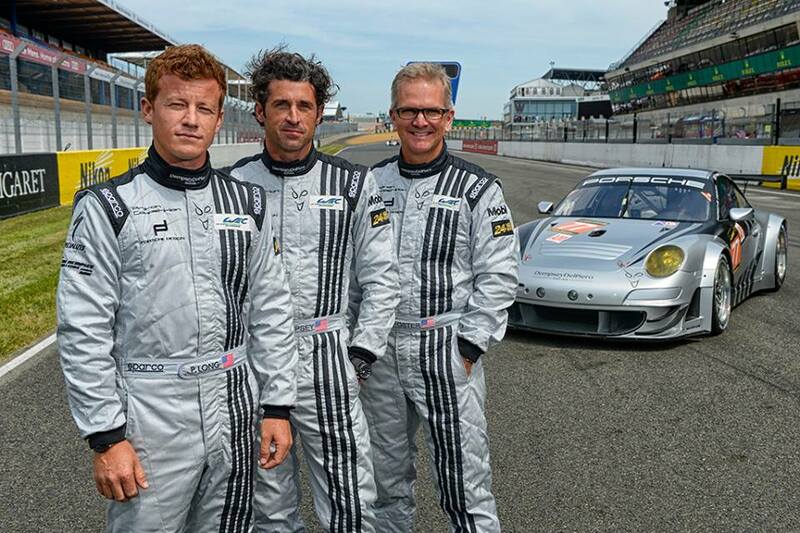 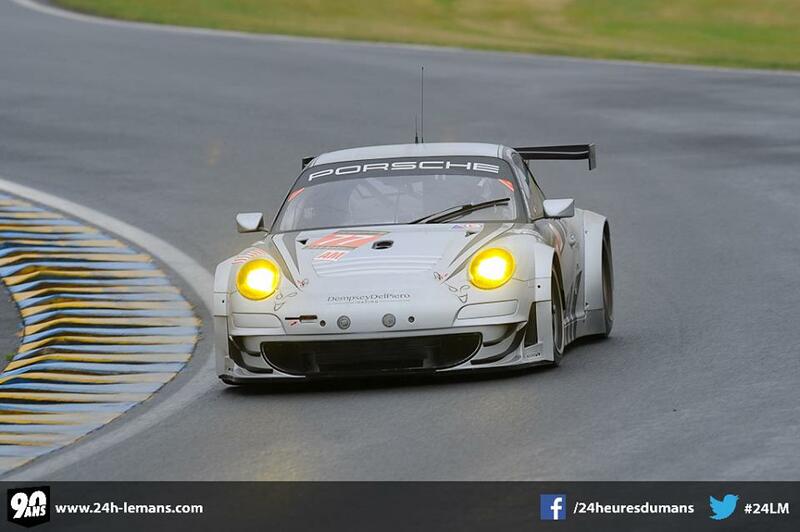 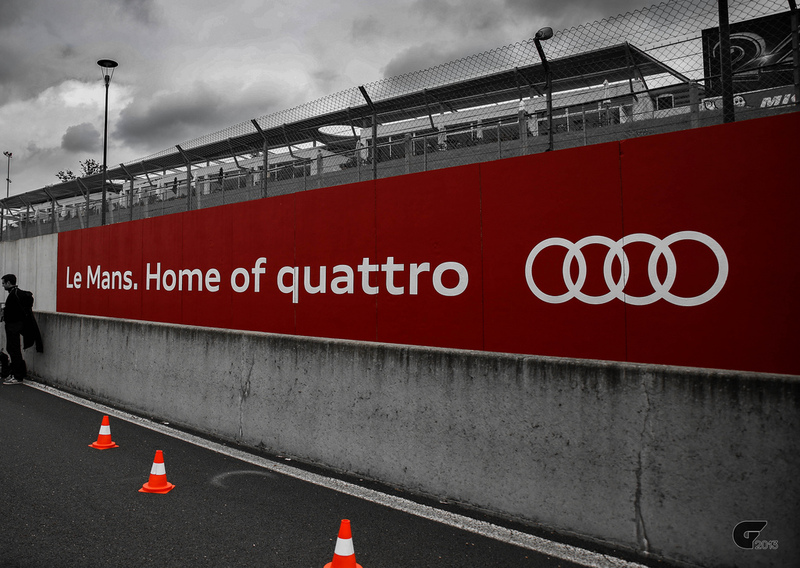 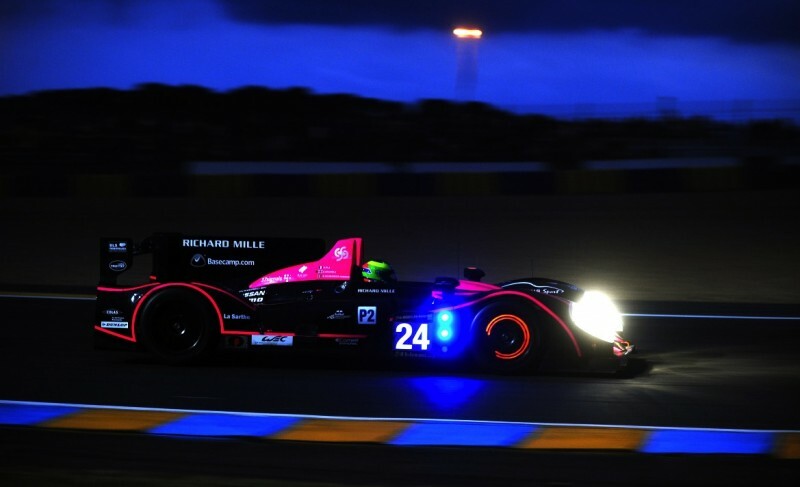 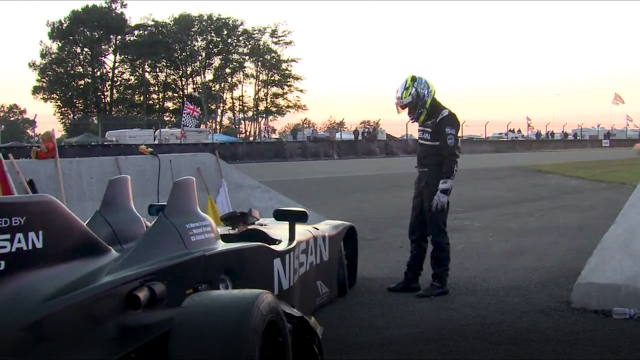 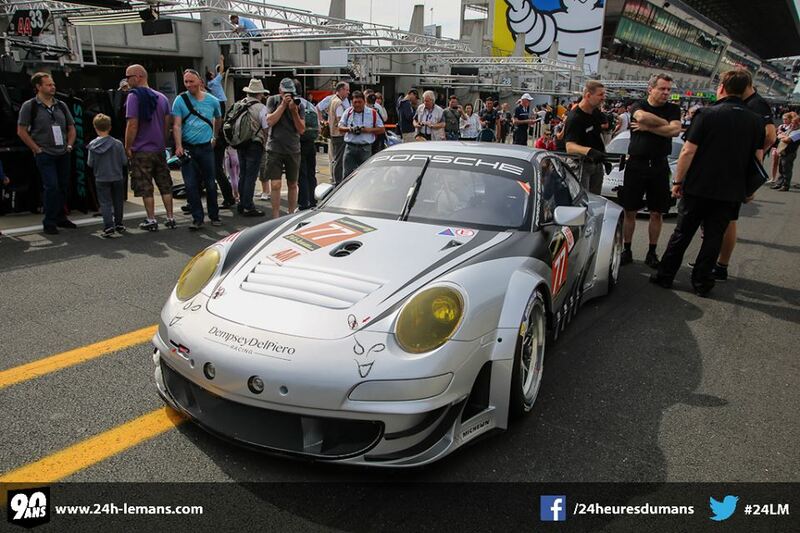 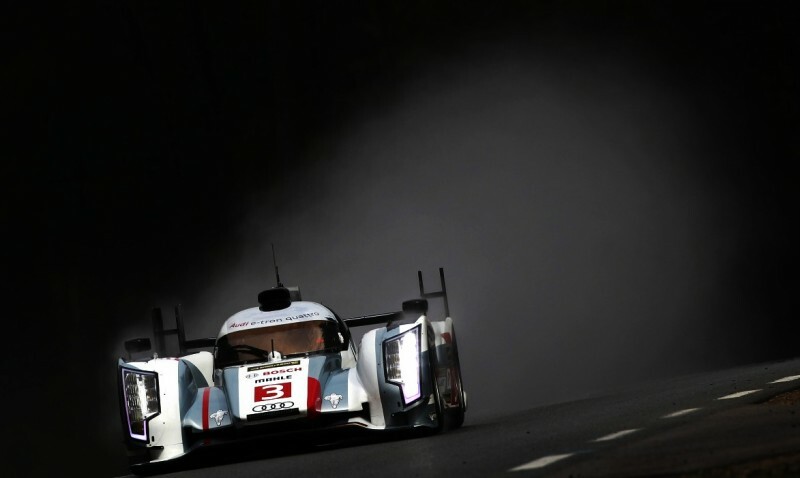 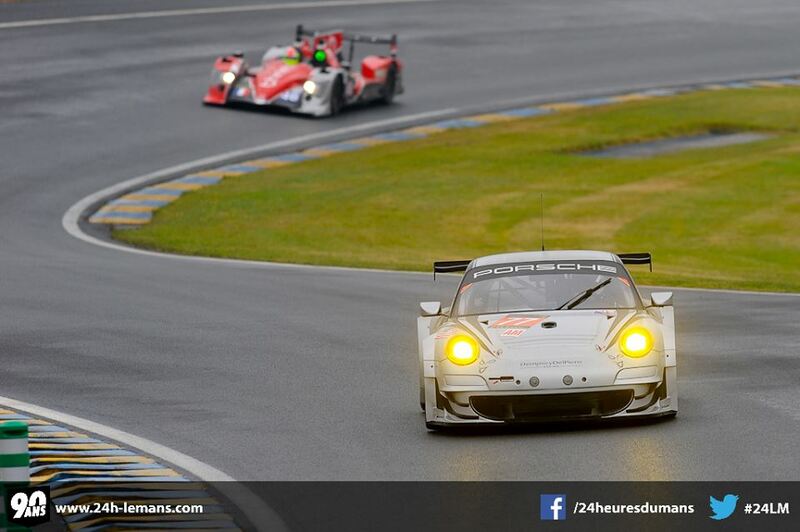 Dempsey Racing at Le Mans! 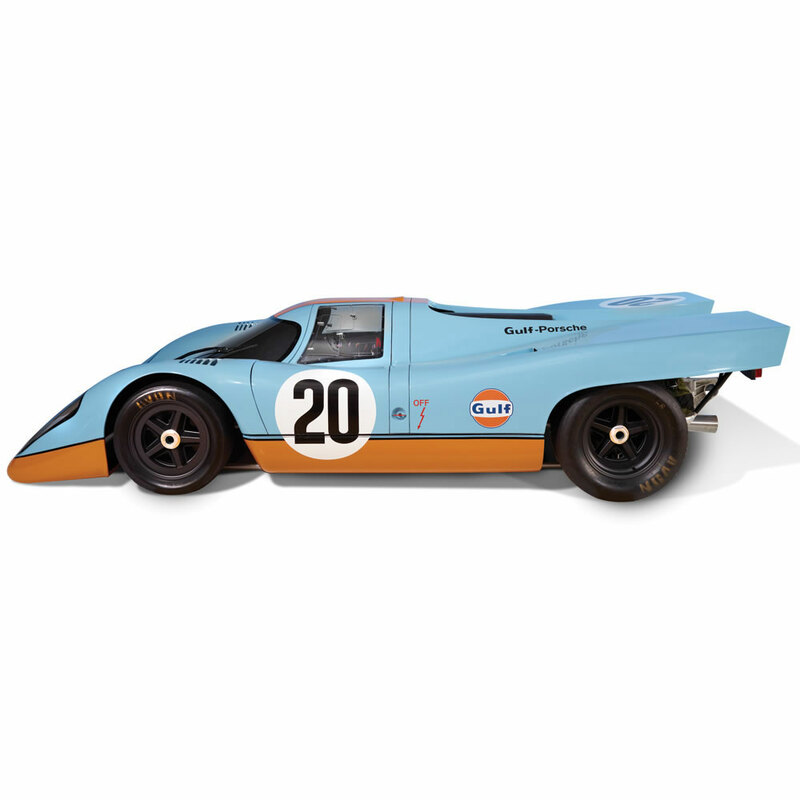 If you’ve got $125k to spare, I might suggest the full size replica of the 917 Steve McQueen made famous in Le Mans? 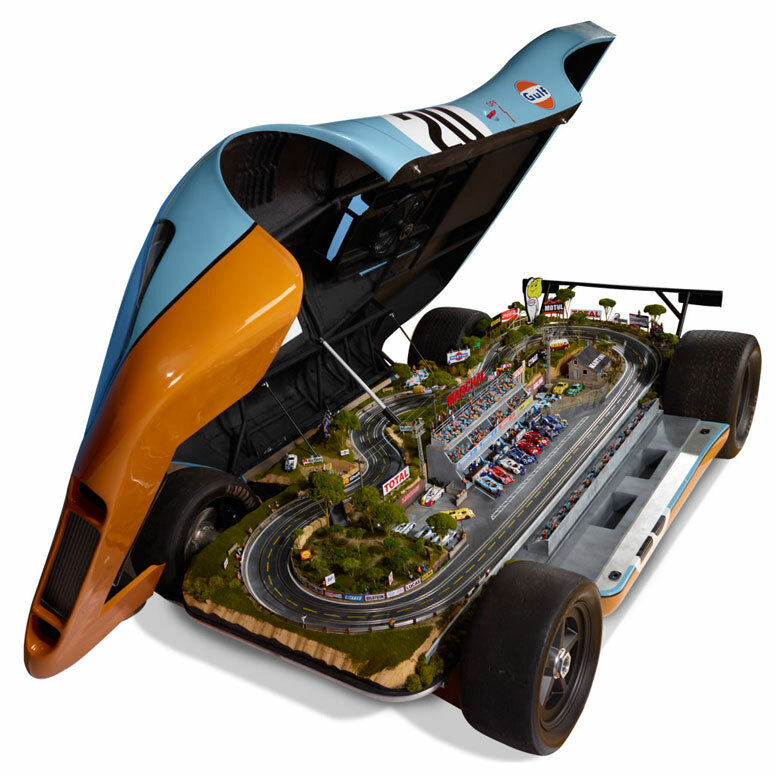 Complete with working lights, icons from the track, and of course real tires and wheels on the car itself.